This is the first of a continuing series of interviews with green industry professionals. 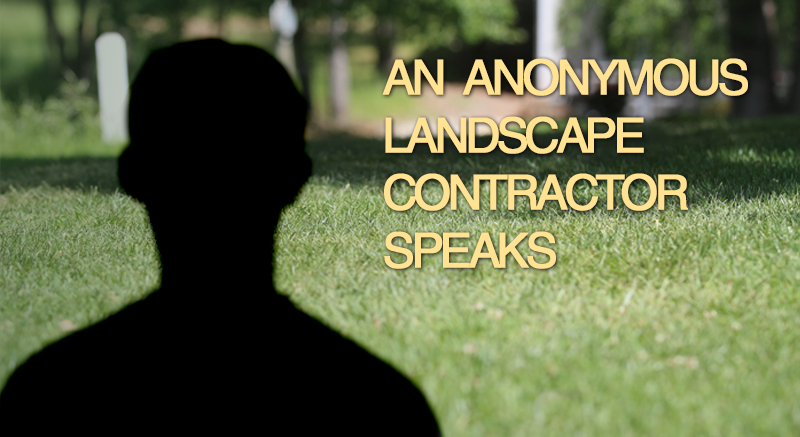 In this interview, an anonymous (he asked for his name and company to be suppressed) landscape contractor speaks off-the-cuff about his experiences in the green industry and installing artificial grass. What is a typical day like for a landscape contractor? The life of a general contractor can be very tumultuous. They are working with expensive, often dangerous equipment. Depending on the contract, they are solely responsible for any mishaps that occur. Still more stressful is the fact that they if the site they are working on is residential, the very material of their business just so happens to be their client's most expensive article of property and sometimes their most prized possession -- namely their homes. So with all of this liability, and in this day and age, in which your every action is susceptible to being recorded forever on the Internet, the job can be difficult. How does a landscape contractor accept a job? Ordinarily, landscape contractors have to go to the customer's location when the customer is available. It can be on the weekend, in the evening, or during the day -- it just depends on when the customer would like them to begin. However, once the customer has given them the go-ahead to begin work, most contractors want to get started as soon as possible. What is the most stressful part of being a landscape contractor? By force of circumstance, the majority of them are deprived of the privilege of being able to maintain their reputations. The reason is that the average contractor's business is constantly in flux. Yes, it's feasible for a contractor with robust resources to have as many as ten pending jobs in queue, but the majority of contractors simply don't have that capacity. They only have one crew. And with only one crew, the maximum amount of jobs you can take is three to four. So, the majority of contractors may have one job to start with, and then take on a second job a few days later, and then have a third emerge, and then perhaps a fourth. However, for your average contractor with only one crew and three projects in queue, what very often happens is that the queue is upset by accidents. Perhaps their truck breaks down. Or when the first job is almost finished, perhaps their vehicle leaks and besmirches the pave that's just been painted. 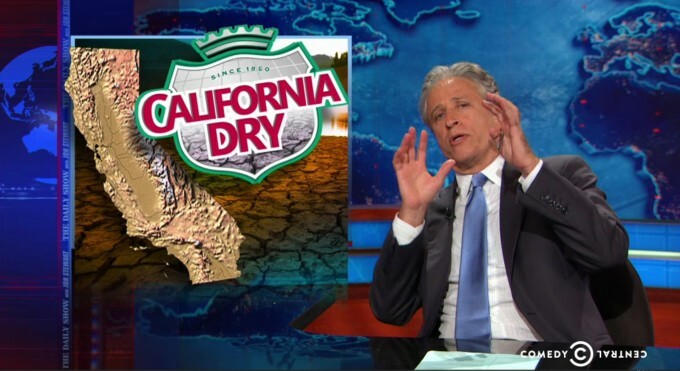 Or say an incident with the irrigation happens while they are remodeling something inside and need to use the pressure washer -- if the pipeline is malfunctioning, they won't be able to finish the job. Mishaps like this are very expensive and burdensome. Everything can be running smoothly and according to plan, but if the crew says: "We hit the gas line," at the very moment when the three pending customers have given green lights to start working on the next projects, what can you do? At that point the contractor has to call the utility to come fix it, because his crew can't proceed until the gas line is fixed. And of course he can't just hire another crew to do the new jobs.Thus, he's forced to move the crew out of the current job and send them to the next job. And then, guess what? With every intent of coming back to finish the first job, he probably never will. Perhaps the customer will call him and say, "You're coming back; otherwise I'll sue you!" And he may return to the first job briefly. It's a very hectic cycle and business to be in. In short, with limited resources, it's difficult for a contractor to maintain an impeccable reputation. 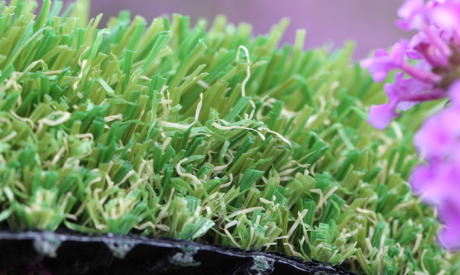 What about artificial grass installers? 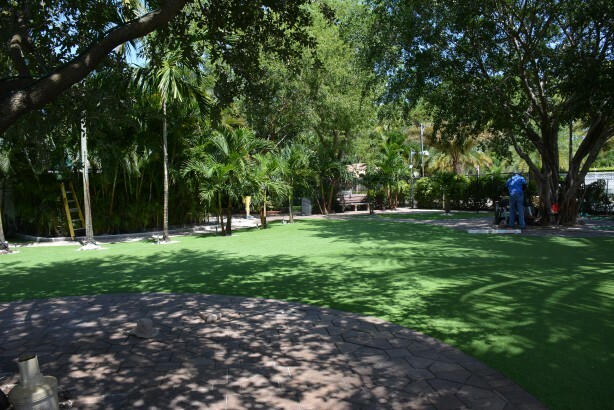 With regard to artificial grass installation companies, there are two types of arrangements they have with their personnel: one of them is that they pay their crews by the hour. They say to their crew, "There's a job today. You start today; you finish today." and then seven people are sent to the job to get it done. By the end of the day, everyone receives a paycheck at the hourly rate. 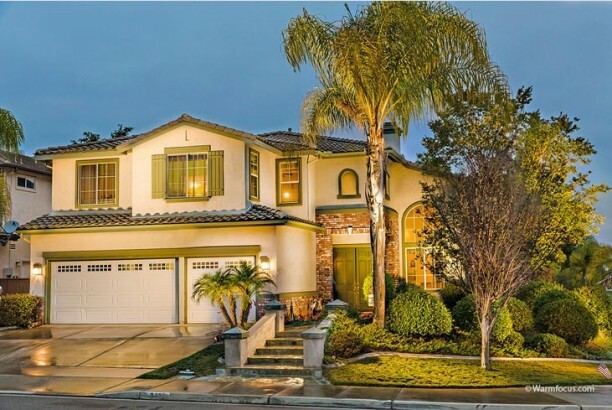 The second type of arrangement is when they pay their personnel according to square footage. They say, "I am going to pay you two dollars per square foot for this job. I don't care how you do it, or how long it takes you to do it -- do it whichever way and however long you'd like. If you finish in half a day -- Hallelujah! -- you make more per hour." 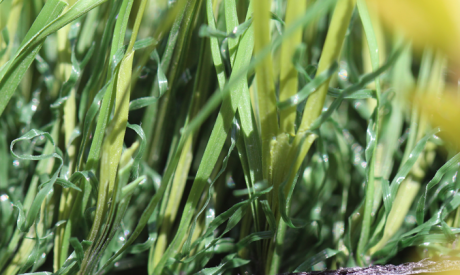 So, basically every artificial grass installer calls their own crew, but they run them differently, based on how effective and efficient they want them to be. 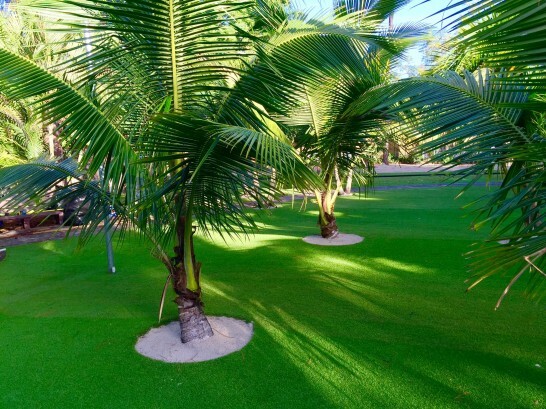 What about installing artificial grass is different than a typical construction gig? 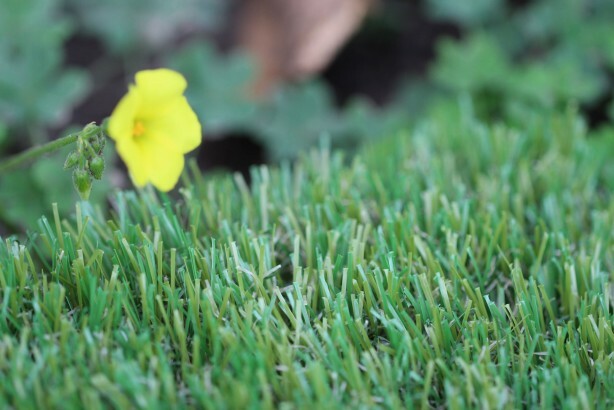 Unlike most contractors, unless there's an installation problem, artificial grass installers don't usually have any hiccups during installation. This is because the work involved isn't too complex. It's not like construction where you're prevented from finishing a job because of, say, a broken board. In construction, a broken piece of board only costs twenty cents per linear foot; so five feet is just one dollar. But if you don't fix it, the completion of the project goes nowhere. 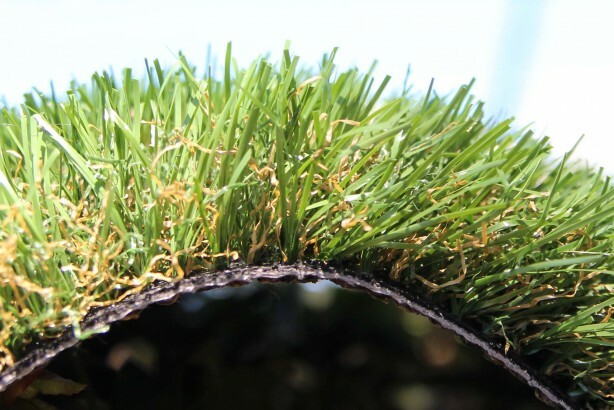 With an artificial grass installation, on the other hand, the consequence of finding a defective section of the turf isn't that serious. It is just a product. That's what makes it so beautiful: a four-person crew can make twenty-four-thousand dollars in a day and a half. 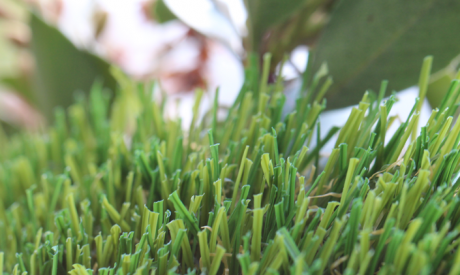 Is installing artificial grass a threat to lawn care business? 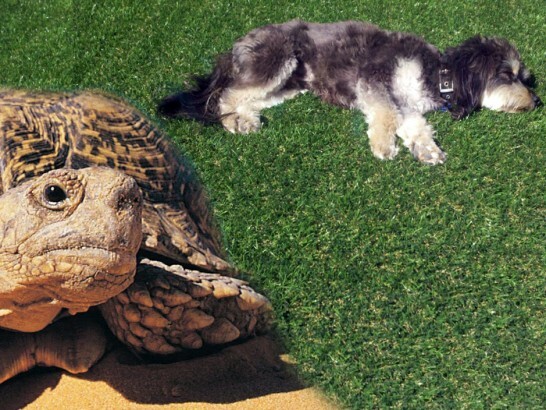 Lawn maintenance contractors shouldn't feel anxiety about installing artificial grass. Their lawn care gigs are not being threatened. 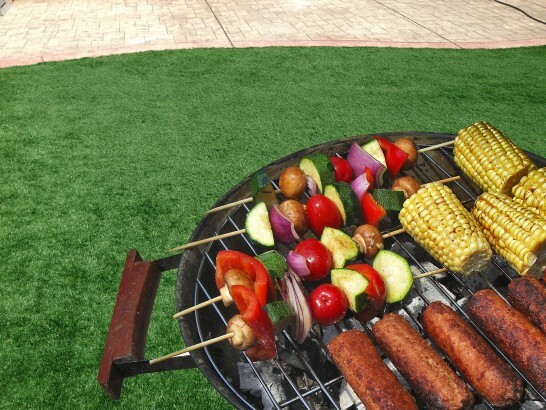 Artificial grass installations only account for three to five percent of residential yards these days. If you're a lawn maintenance contractor, and you start installing artificial grass, you are going to be busy; you'll never run out of artificial turf installation gigs. 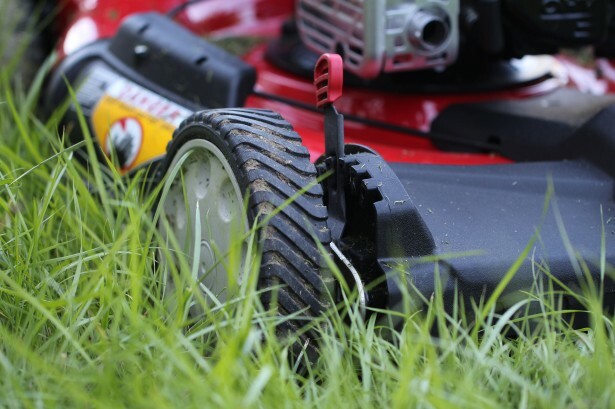 Concerned lawn maintenance contractors often reply, "I charge thirty dollars per week to maintain each yard, and I am currently maintaining twenty percent of the neighborhood. If I install artificial turf, there will be no need for my services." My response to this contention is, "Are you crazy? Look at where you live. 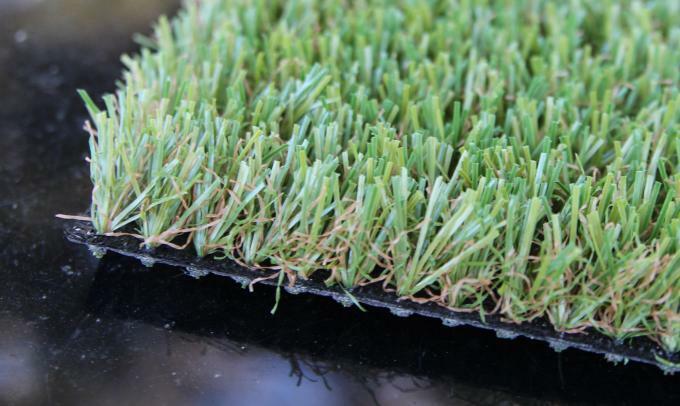 Just three to five percent of the homes in the neighborhood have artificial turf. And even if that percentage was much higher, say twenty percent, it wouldn't matter because you'd run yourself to death before finishing installing all of them, anyway.In brief, in no wise does the lawn maintenance contractor lose business as a consequence of installing artificial turf. How does a landscape contractor succeed? 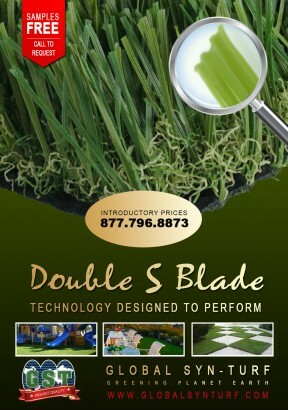 Anyone with sales, business management and installation abilities can make a lot of money installing artificial turf. The other thing is that, like any business, you have to commit to it and believe in yourself. You might not have any work on some days. You might get discouraged. And then you might start to deviate from your plan. You can't do that; you have to keep your eyes on the prize. 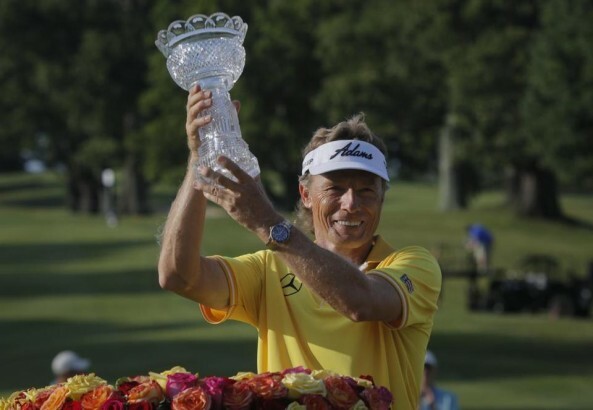 In the competitive business world, you just can't let your efforts abate. This world, this market, doesn't grant anyone the luxury of being lazy, or deviating from their plan, because there are too many people out there who are just as committed as you, and just as smart as you, if not more so. So, if suddenly, two months have gone by, and you still don't have any business, and you're thinking that you have to put food on the table, you still need to stick with your game plan. You need to have a plan. You have to stick with it. For example, I have an online friend in Billings, Montana, who's been installing turf for two years. Who is he? He's a twenty nine year old kid. How did he get there? He had guts and persistence. That's all it took. And he's just one guy. You know what he does? In the winter time, he plows snow. He works in the restaurant at Shell. 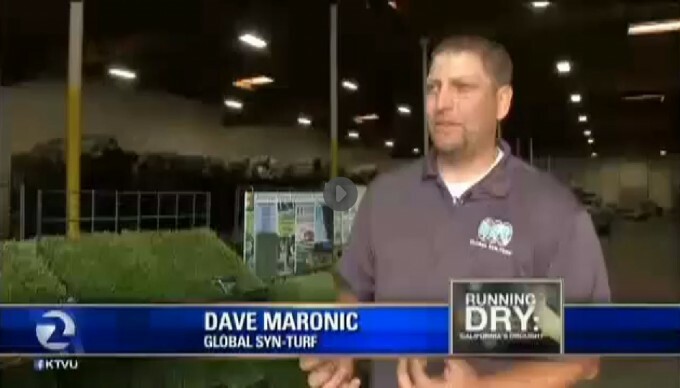 And in the spring time he hits the trade shows, he stops by all of the booths, telling people he installs artificial grass and so on. And he uses his own money to make video advertisements. He said, "I need to make a life; this is what I do. I pick up every job I can get during the winter, snow plowing, etc. But when spring hits, I am out one hundred percent installing artificial turf. I tell everyone I know, every city, every department, every single person I know. I am committed. You know what? 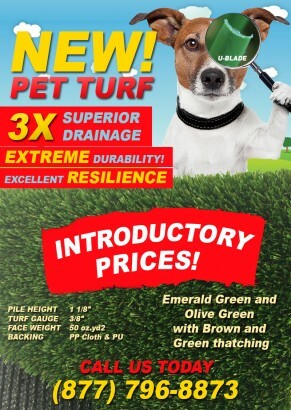 He installs a lot of turf. If you are not committed, you are not going to go anywhere. You must be determined. When we first met on some forums, I didn't think he was going to make it. I thought, "Billings, Montana?" If you are talking about Chicago, then there might be a chance. But, he proved me wrong: by making a plan and sticking with it.